Good Morning. 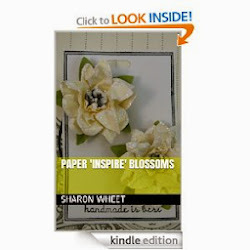 I know from the title of this post, you are probably expecting a paper craft challenge. But, no. I have something else in mind. Last year, I joined a 'team' and took part in the '100 day challenge'. This challenge required you to take a photo of something that gave you joy that day, and post it. Sounds simple, right? Well, did you try it? I did. Twice. And yep, I wasn't able to complete it. My biggest obstacle was the photography. I don't want photos of my kids, grandkids, husband, or home on the internet. Call me paranoid. But, something things I believe should NOT be on record. And so, I didn't complete the challenge. My own obstacles kept me from completing it. Sad, but true. 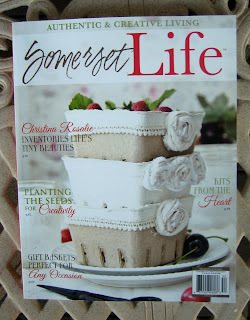 I was at the store the other day and saw the latest Somerset Life at the newsstand, and picked it up. It is one of my favorite magazines. I love this magazine for its articles. Articles on creative people, how the juggle everything life throws at them, and articles on creative projects. 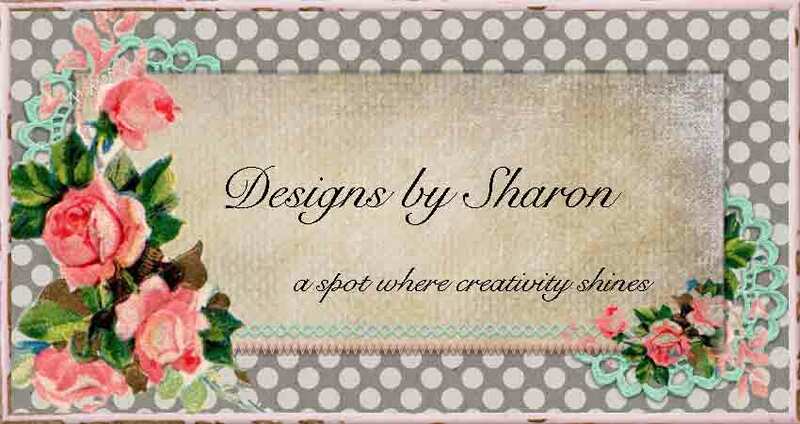 Beautiful, creative projects. While reading this beautiful magazine this morning, in the quiet, with a hot latte, and my dog at my feet, the pages just turned themselves on inspiration from other bloggers. The article that totally captivated me, was 'The Simplicity of Showing Up: the 5 x 5 Creative Challenge'. This article was written by Christina Rosalie (pg 17-23). Very creative, very articulate, very motivating. Her challenge is 5 photos and 5 min of writing a day. Ok, I couldn't do the 100 day challenge of 1 photo a day. So, to keep my spirits up, and my motivation right there with it, I have modified this challenge. Instead of a 5 x 5 daily challenge. I encourage you, to do the 5 x 5 weekly challenge with me! Within a week (7 days: Sunday thru Saturday) take 5 photos of what documents your life, and gives your cause to pause and reflect on your blessings, and write one minute for each photo. Sounds easy enough. So, in your life of 'busy', 'not enough time' panic, and the continuous chores, slow down. Take notice. And document. Slow down in your own life, to notice these things. As Christina says in her article, "Remember right now... The dreamy, hazy golden light on the coast the day before your birthday... holding hands with your littlest... walking your dog under the streetlights past the rosemary and lavender bushes... remembering the taste of mint leaves and pomegranate in your salad... or the view lifting off at the airport at sunrise. Document life with a simple noticing of the smallest moments." You can either share with the rest of the world and post your challenge photos and writing, or simple keep it for yourself. Make your own life documented book. But do it! I know for myself, these days have been jammed packed with deadlines, requirements, obligations, and necessities of life. But it doesn't have to be mundane, or torturous, or unfulfilling. It's your life! Make it count! Make memories of sweet moments! 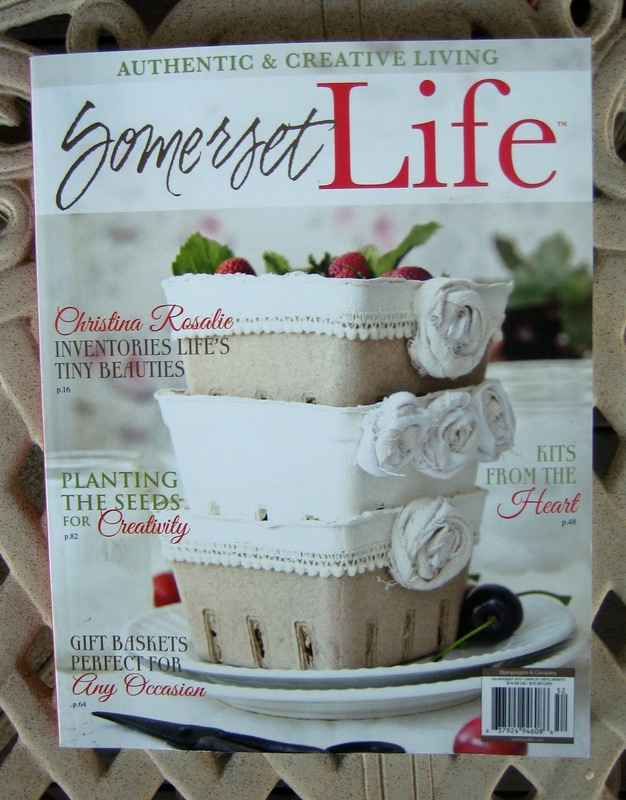 Labels: 5 x 5 challenge, challenge, Christina Rosalie, life, moments, photo, somerset life, writing. Document life.